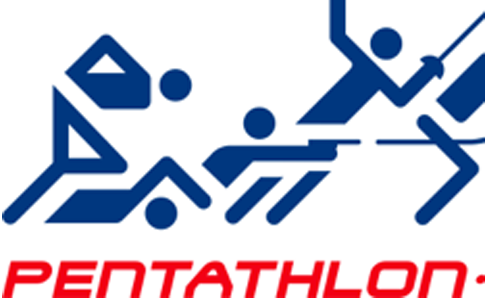 At the London 2012 Games modern pentathlon will celebrate 100 years as part of the Olympic Games. Britain’s Mhairi Spence achieved the London 2012 Olympic qualifying standard in style by winning gold at the Modern Pentathlon World Championships in Rome on Saturday. 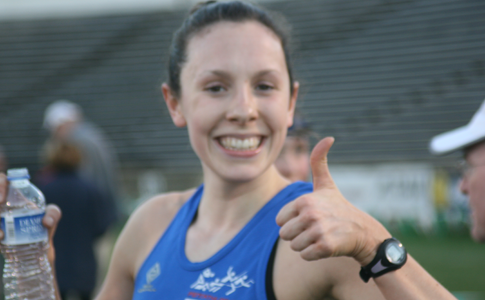 Britain’s Samantha Murray produced a terrific run/shoot at the weekend to equal the best performance of her career at a Modern Pentathlon World Cup as she finished fourth in Hungary. British modern pentathlete Samantha Murray continued her impressive start to 2012 by winning the Budapest Cup in Hungary this weekend.